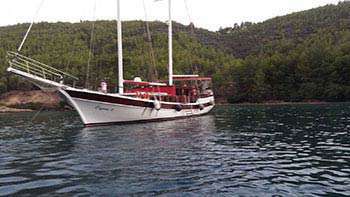 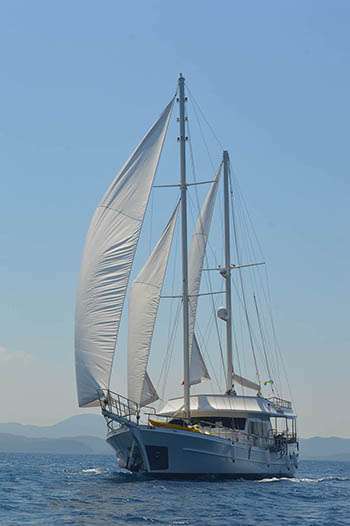 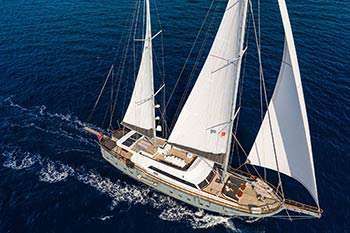 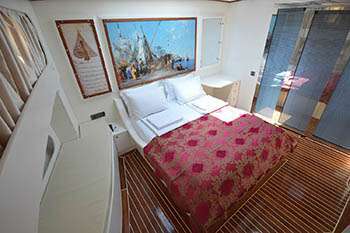 The gulet Gül Sultan was built in 2016. 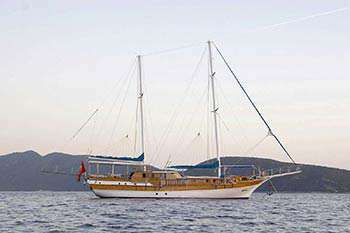 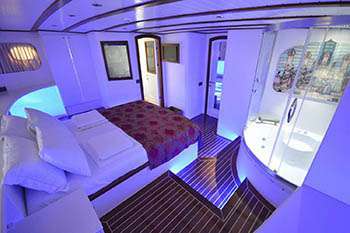 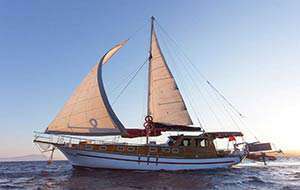 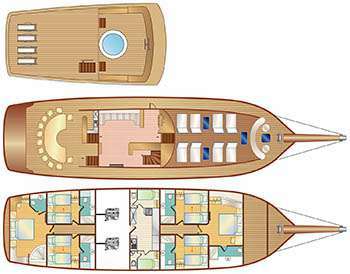 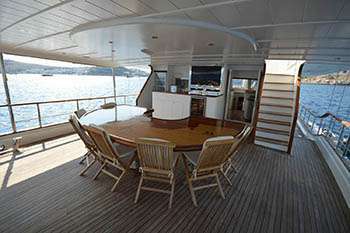 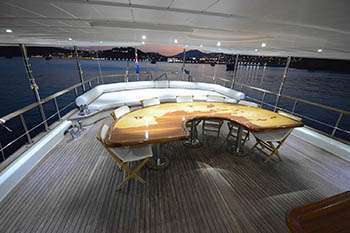 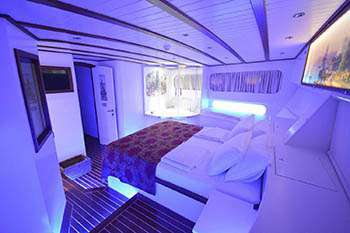 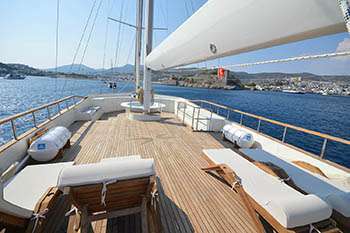 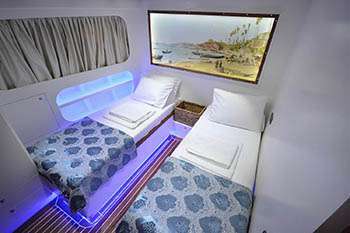 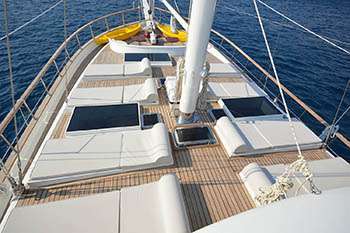 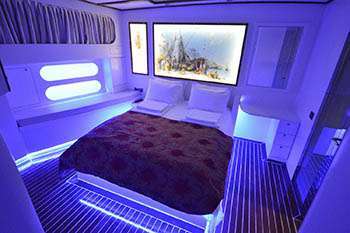 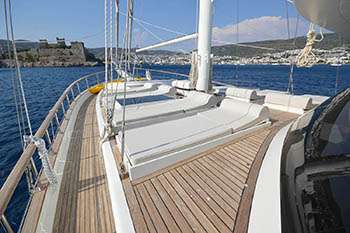 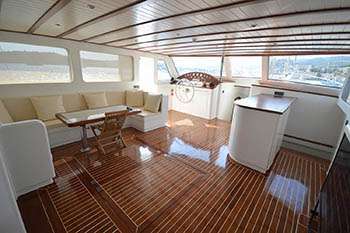 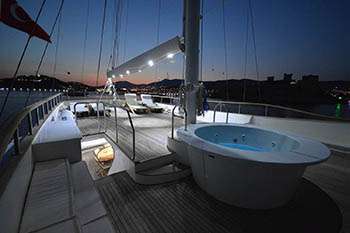 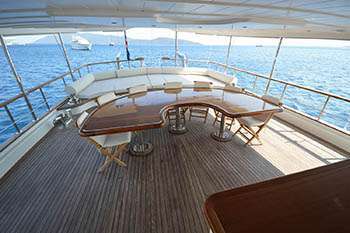 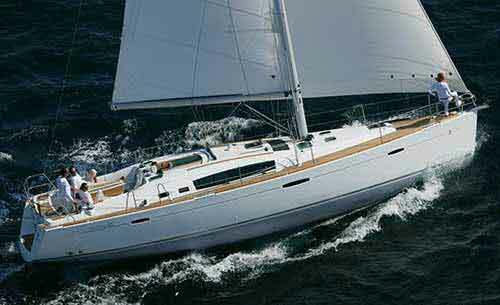 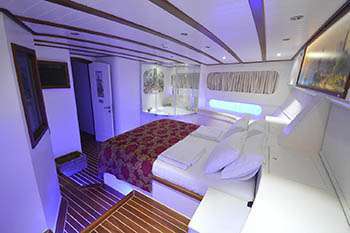 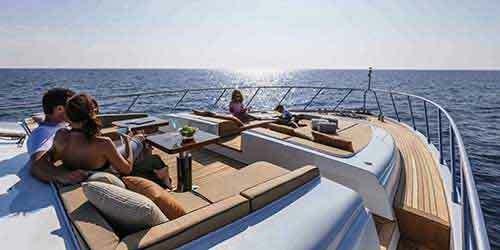 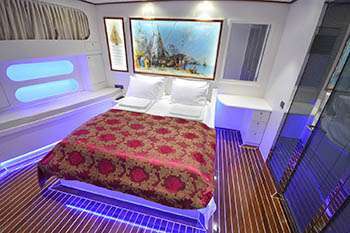 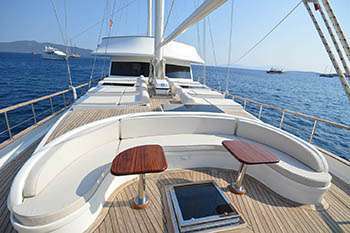 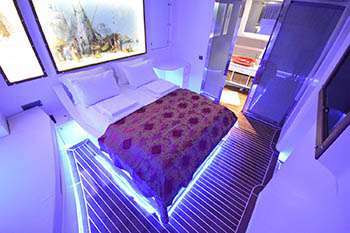 This boat that is 30 m long and 7 m large is providing Blue Cruise services to our dear guests with its 4 crew members. 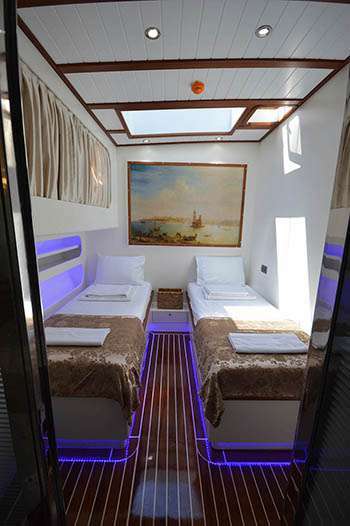 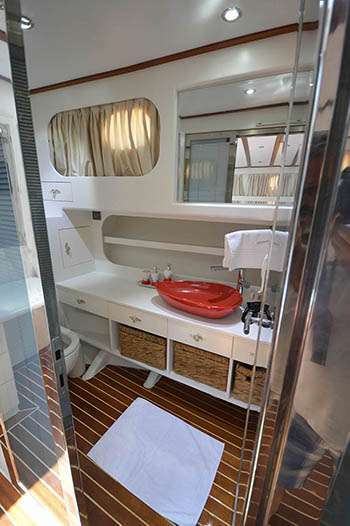 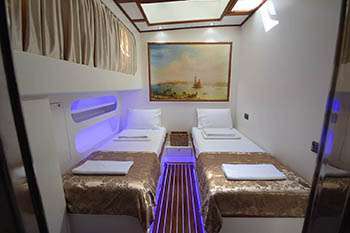 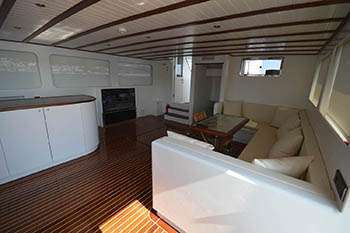 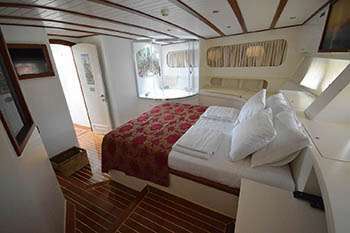 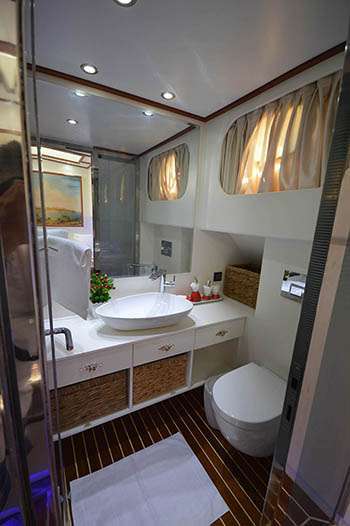 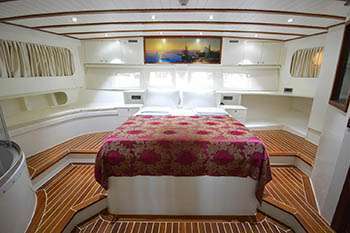 Our yacht that holds 2 Master Cabins, 4 Double Cabins , more elegantand comfy than each other with their own WC and air conditioning, with a total of 6 cabins. 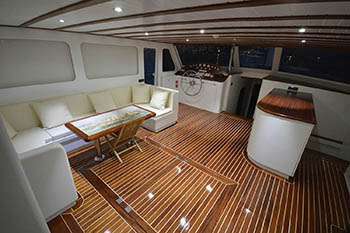 It possess a 2 x 340 Hp Renault Marine horsepower and a 17 Kwa + 25 Kwa generator. 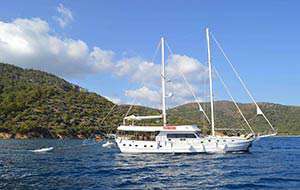 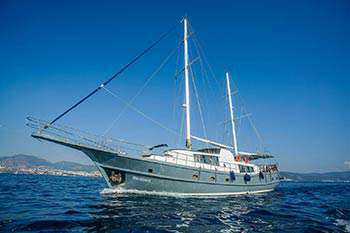 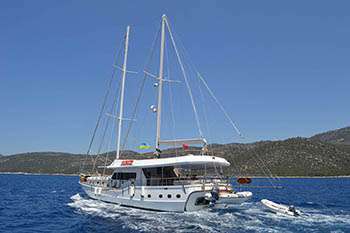 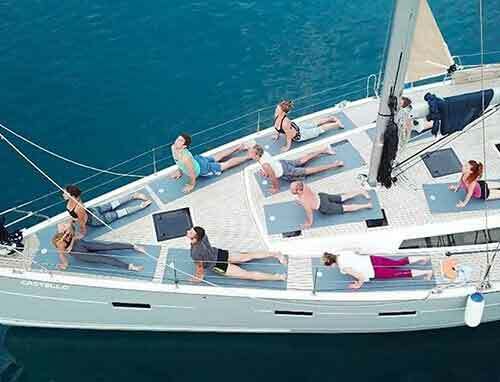 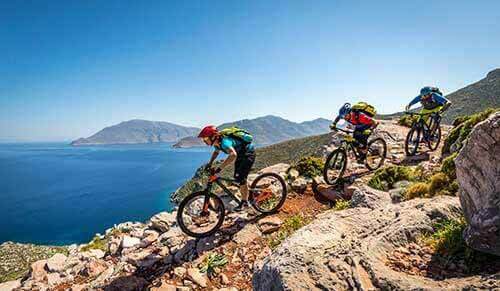 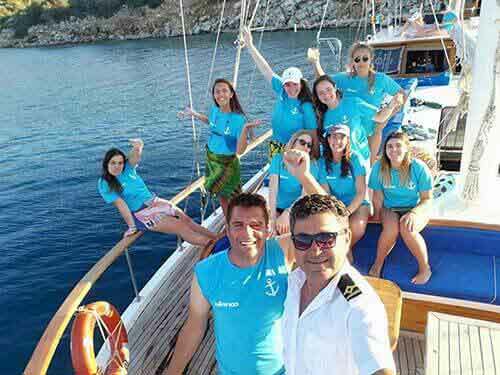 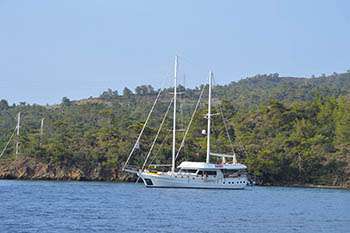 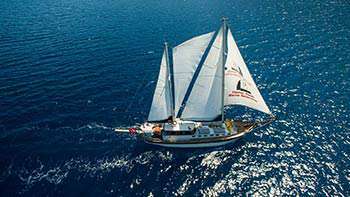 Our sportive guests can optionally participate to watersports excursions such as Banana, Ringo, Wind Surf, An occasion for our guests that want to enjoy their Blue Cruise in the virgin bays of Turkey and the Greek Islands to entertain themselves. 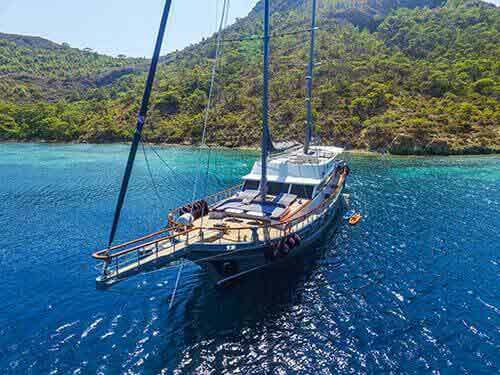 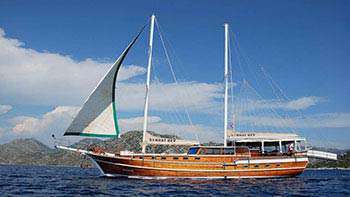 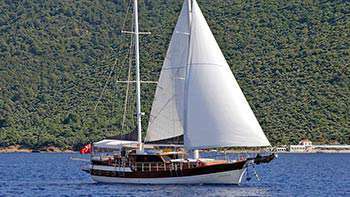 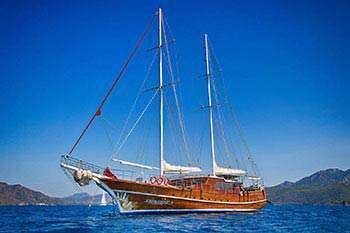 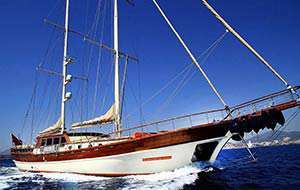 With daily renting prices starting from 2.000 €, Gül Sultan is ready to welcome our beloved guests that are looking for a Ultra Luxury gulet around Bodrum, Kos , Marmaris , Rodos , Symi , Gökova and Hisarönü regions.